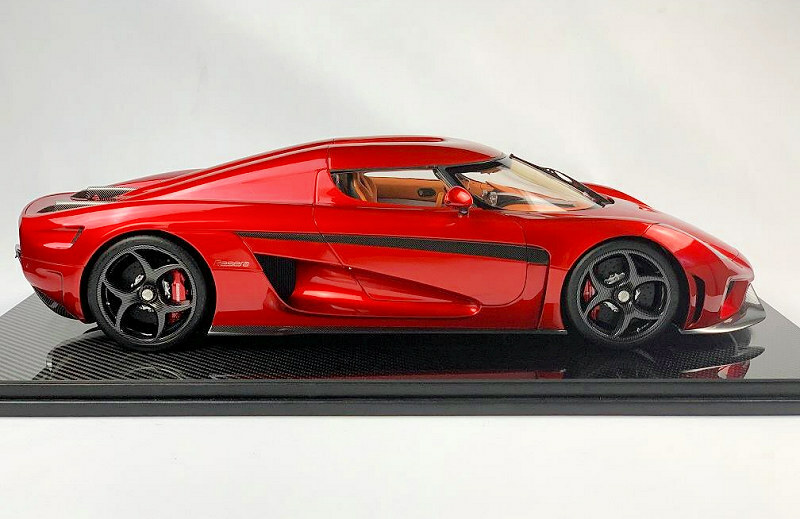 Another stunning project comes from Fronti-Art’s 1:8 open series, the Koenigsegg Regera in Red. 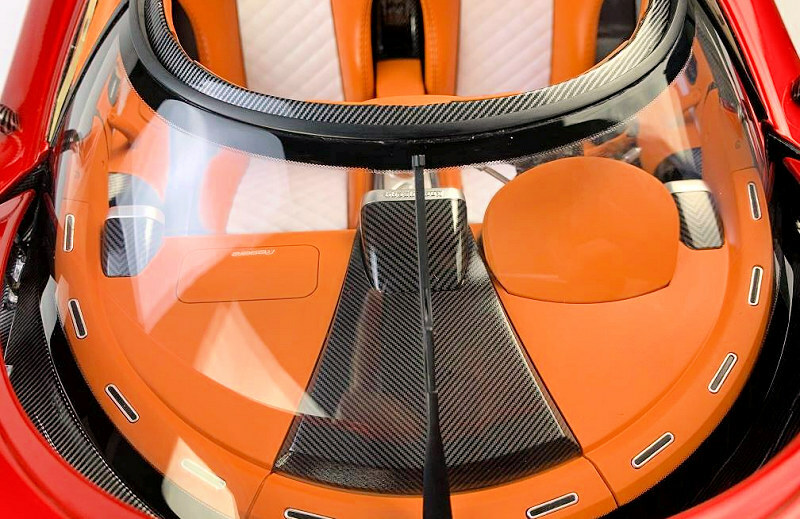 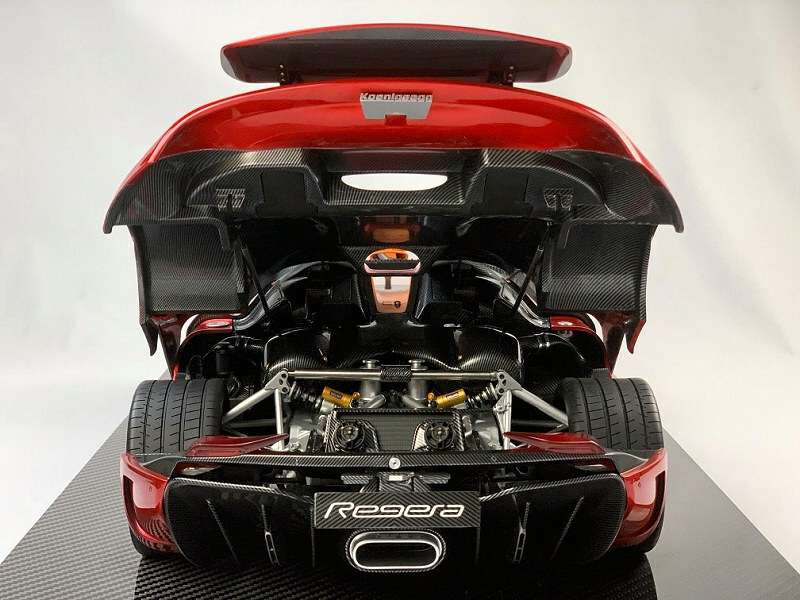 Not only is there fulll360-access and exceptional detail this replica comes fully equipped with front and rear lighting features. 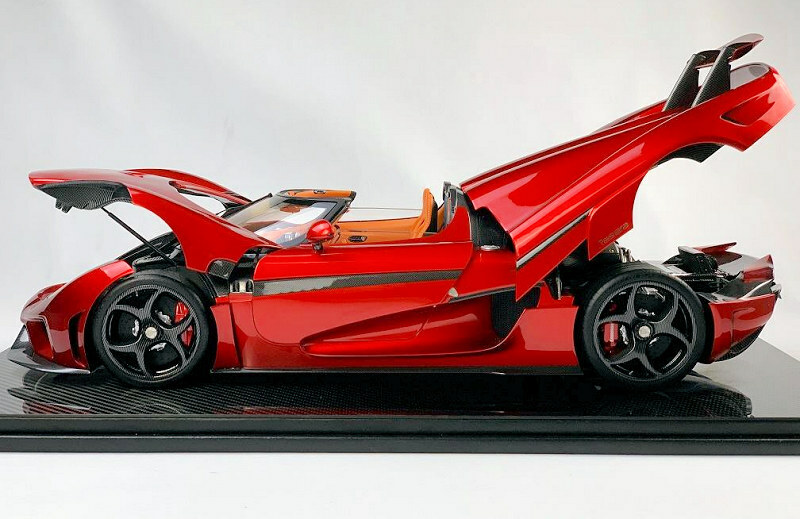 This beauty will start shipping in May, she is limited to a global piece count of 30. 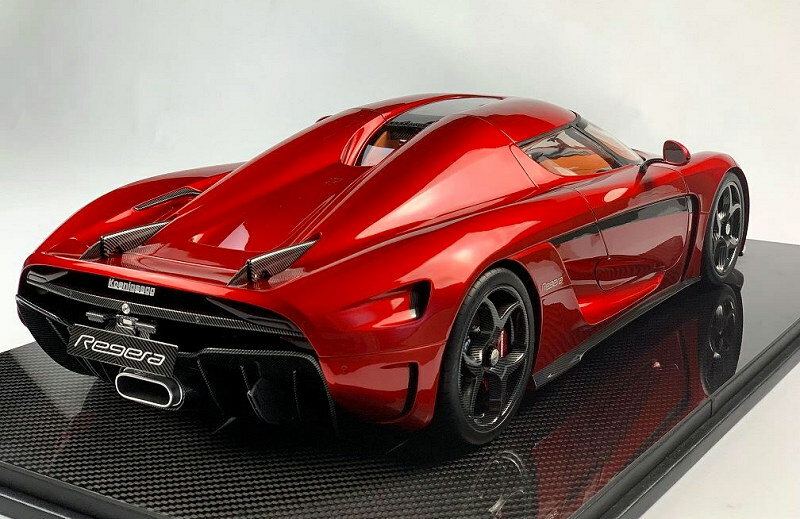 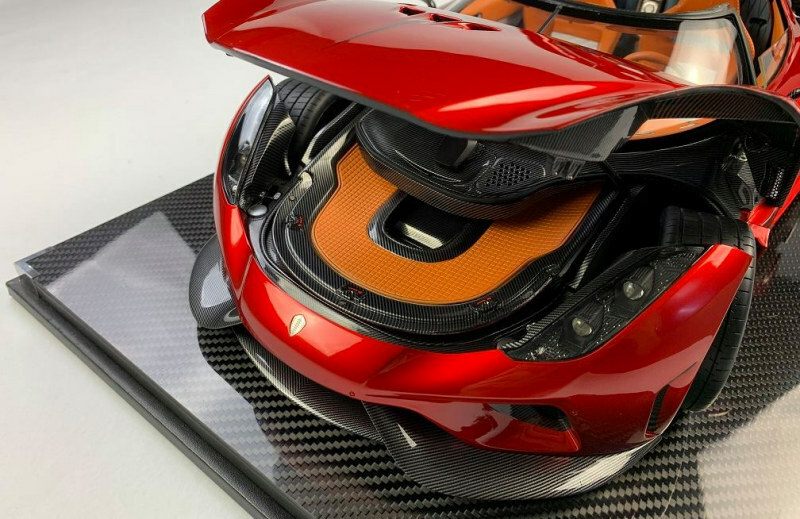 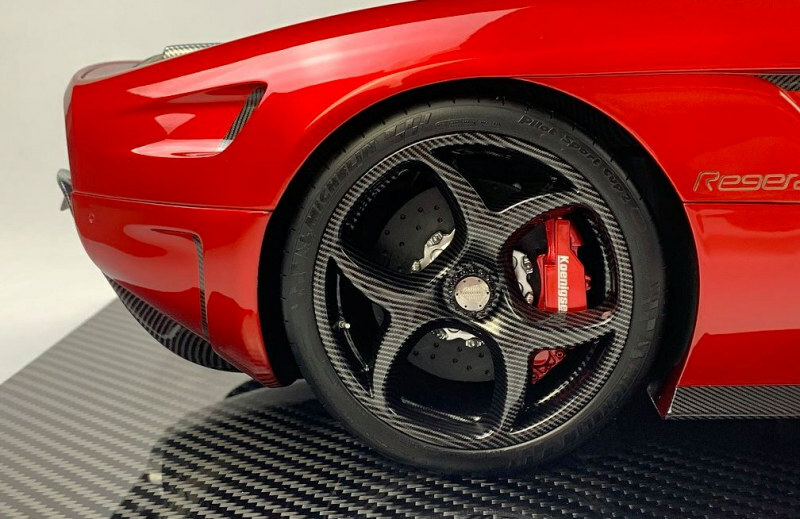 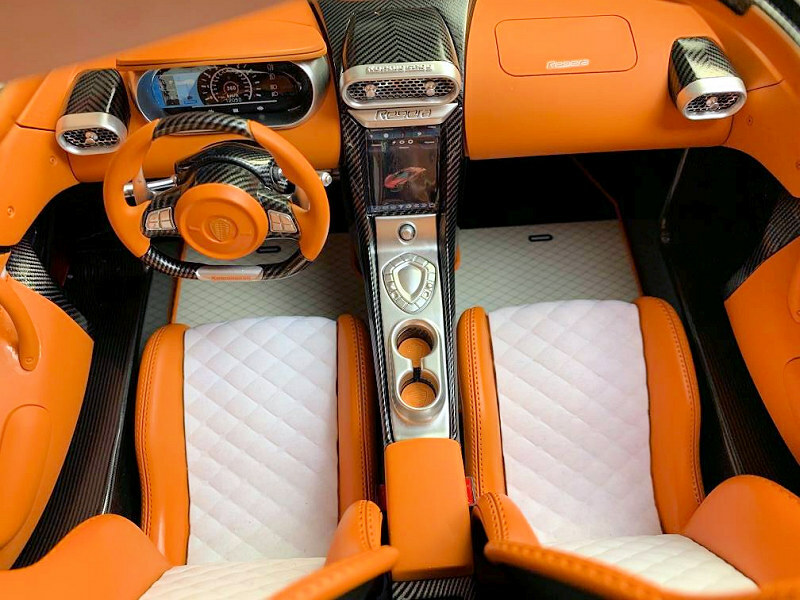 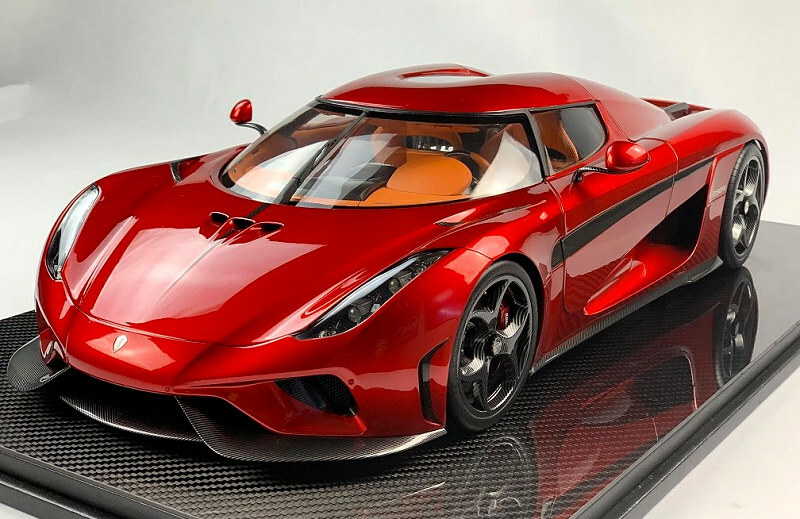 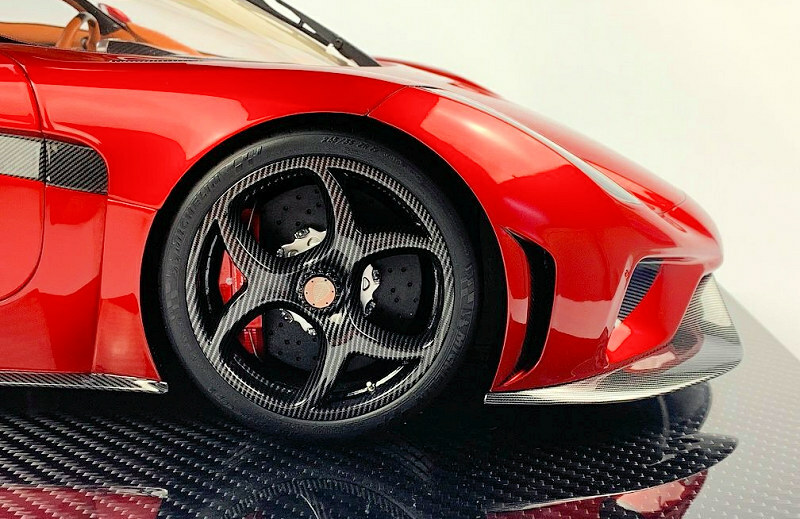 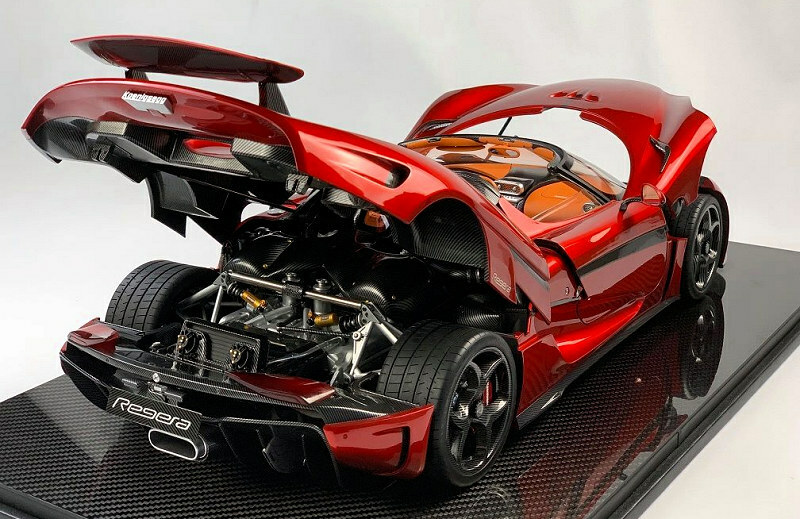 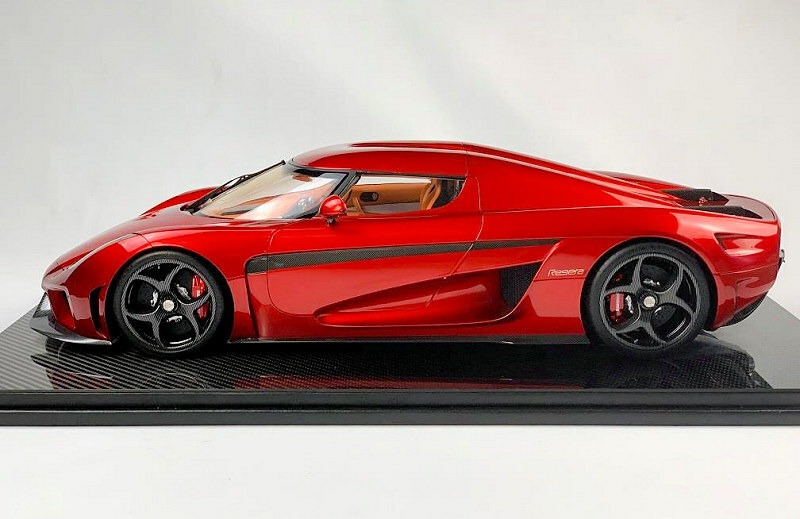 3 Responses to "Fronti-Art Koenigsegg Regera 1:8 – Red"
Awfully wrong carbon stitching on wheels kept on the giant 1:8 scale! 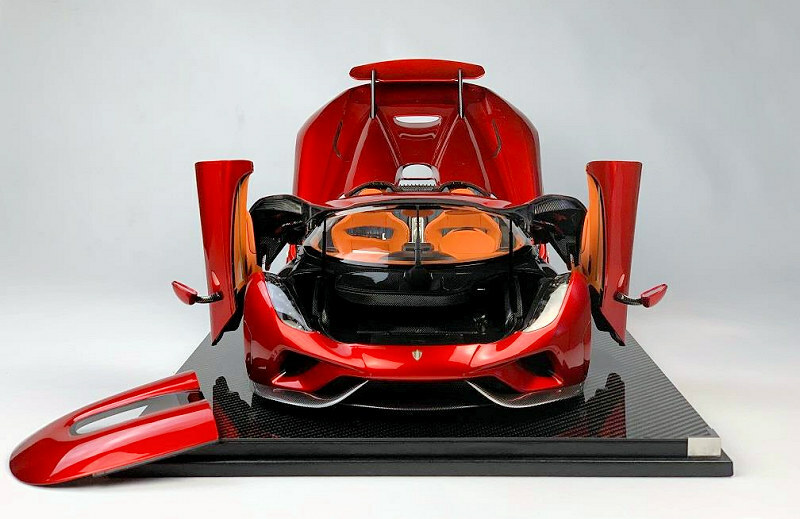 It’s a shame Frontiart!